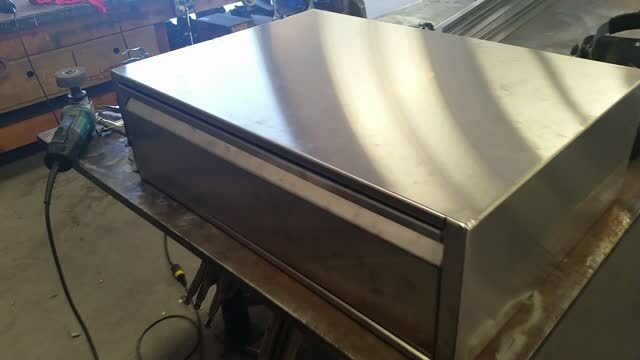 Custom stainless steel cabinet fabricated to fit in a particular space. Custom front door for a client in Lake Las Vegas. 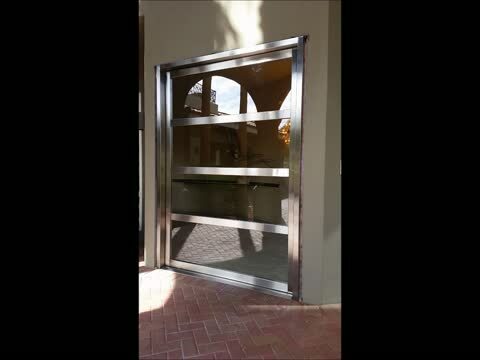 We Offer Services in Welding, Property Maintenance, Stainless Steel, Wrought Iron, Fence Repair, Security Doors, Security Windows, Hand Rails, Carport Awnings, Dumpster Doors, Metal Art, Architectural, and AC Cages.